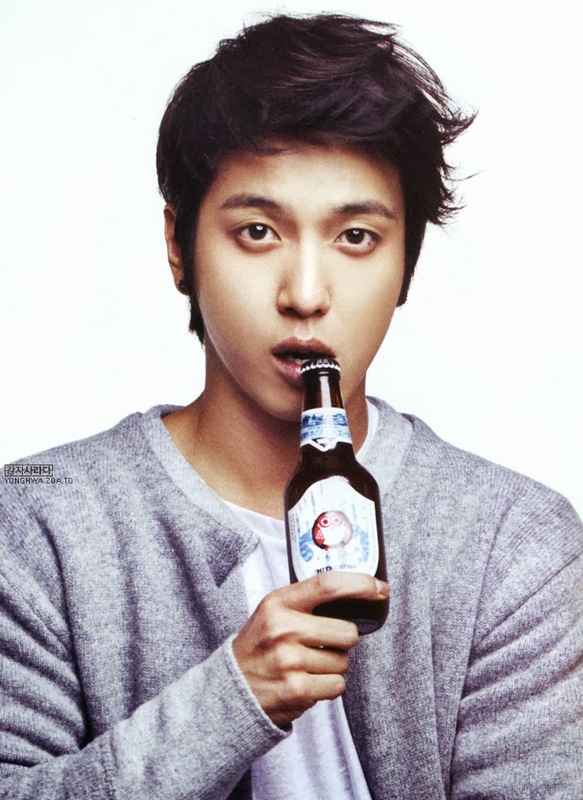 Jung Yong Hwa / Jeong Yong Hwa (정용화) or people generally known as Yonghwa (용화) is Leader South Korea rock band CN Blue. 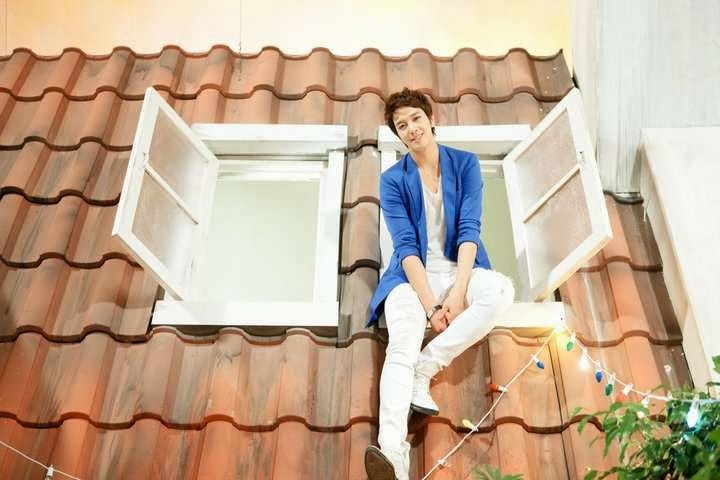 Yonghwa become CN Blue's leader on January 2010 replace Lee Jong Hyun. 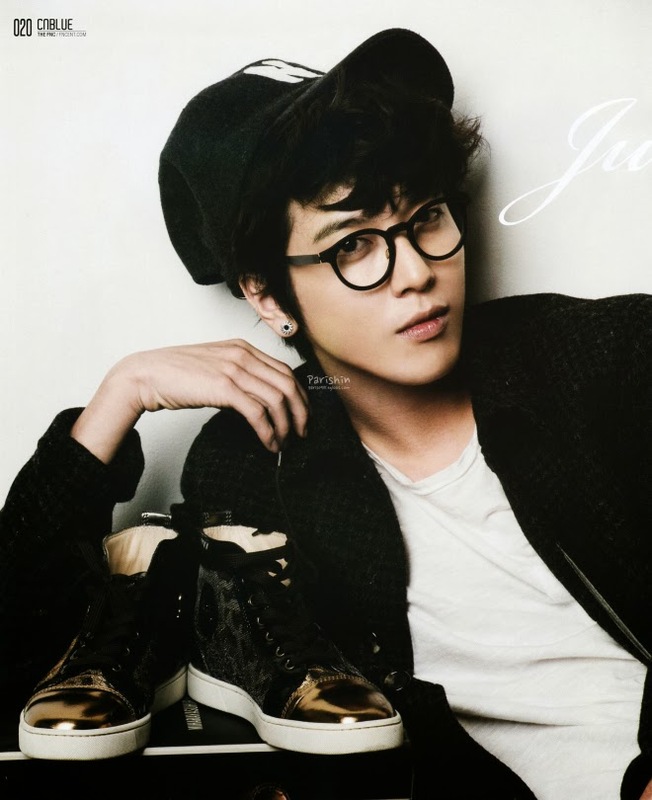 Beside singer, Yonghwa was an actor, lyricist, composer, arranger, songwriter, guitarist, rapper, and model. 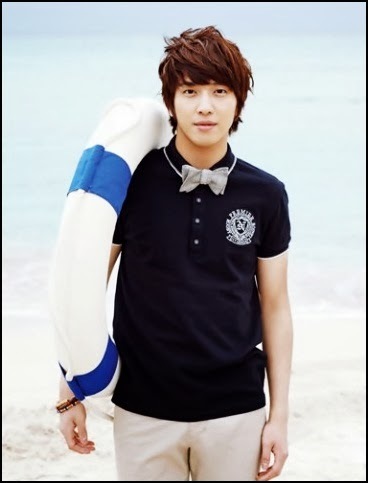 Yonghwa was born in Yeoksam-dong, Gangnam-gu, Seoul, South Korea on June 22, 1989. 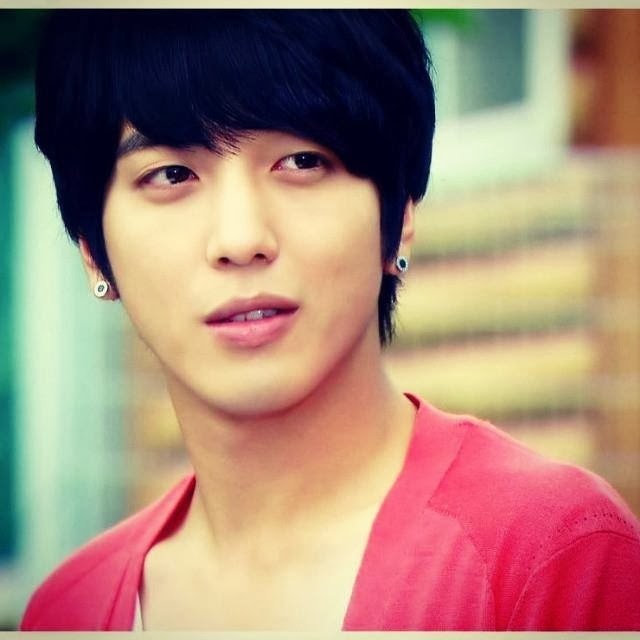 Jung Yong named same meaning with facial harmony or pleasing to the eye. 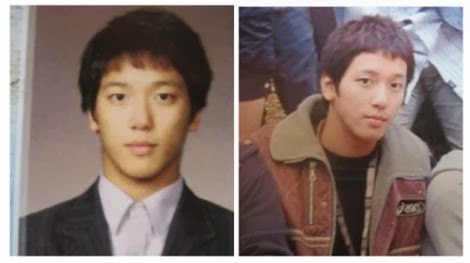 In 1991 Yonghwa and his family moved to Busan and lived there through high school, where he first began composing music. 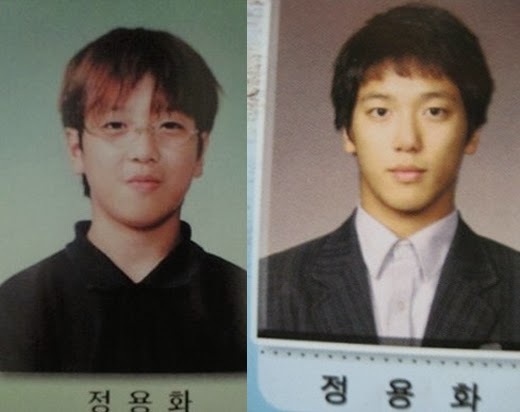 After taking his college entrance exam, Yonghwa moved back to Seoul where he joined FNC Music Entertainment and began training in bass technology at F&C Academy. 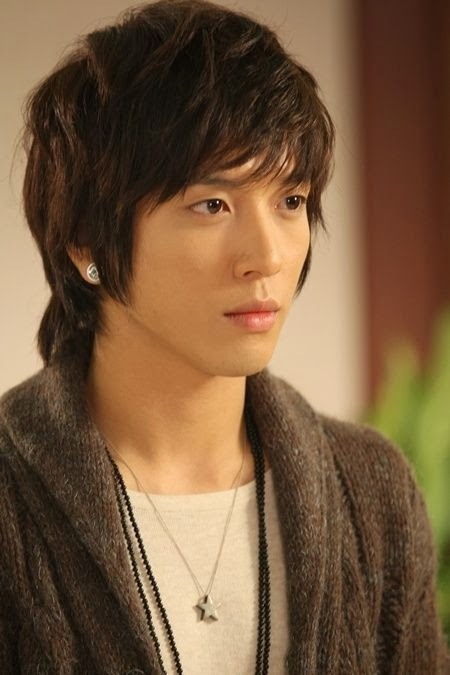 Yonghwa began his career in the Korean entertainment world by becoming an actor. 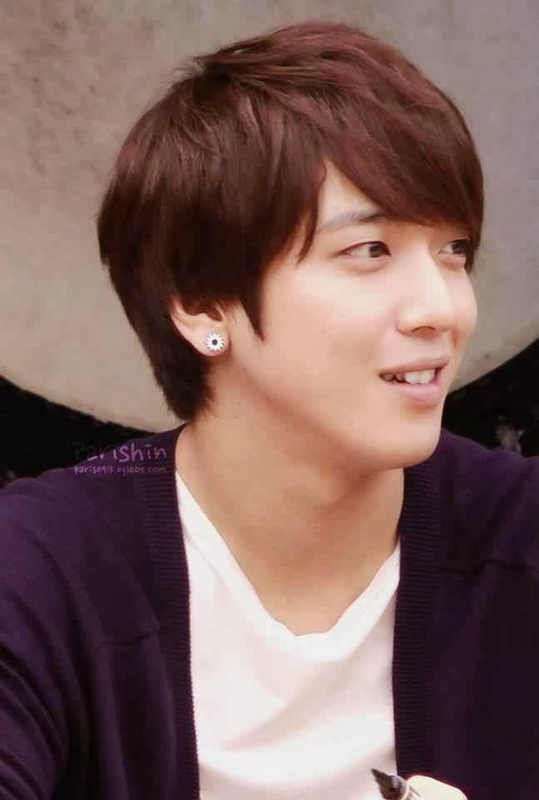 From October 7 to November 26, 2009 Yonghwa debuted as an a actor in Korean drama You're Beautiful as Kang Shin Woo the lead guitarist in the faux idol band A.N.Jell along with fellow co-stars Korean Actor Jang Geun Seok the group leader, Korean Actress Park Shin Hye, and FT Island Lee Hong Ki. 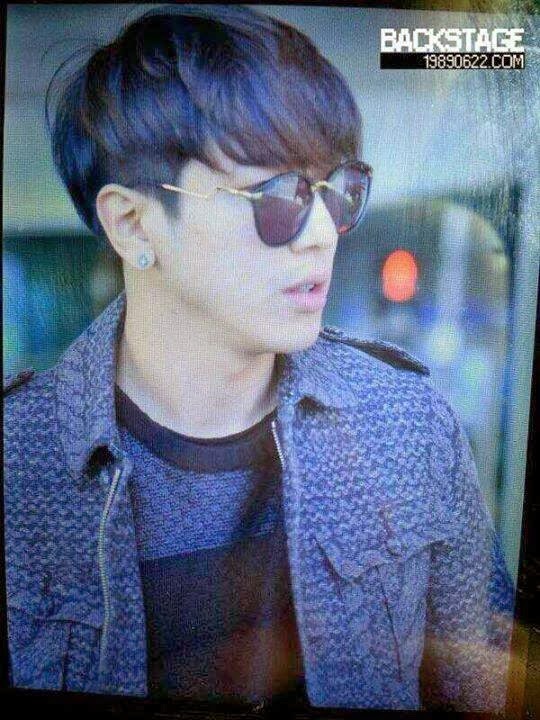 In 2009, Yonghwa also left for Japan to study music with his bandmates in CN Blue. In June 2009 while staying there, they did street performances and released indie albums. On August 19, 2009 Yonghwa made his singer debut with his band CN Blue in Japan with their mini album 'Now or Never' and before they issued their debut in Korea, they released 2nd mini album 'Voice' on November 25, 2009 recorded with both English and Japanese tracks. On January 14, 2010 they debuted in South Korea with their mini album 'Bluetory' with their famous single ' I Am A Loner' under FNC Entertainment. 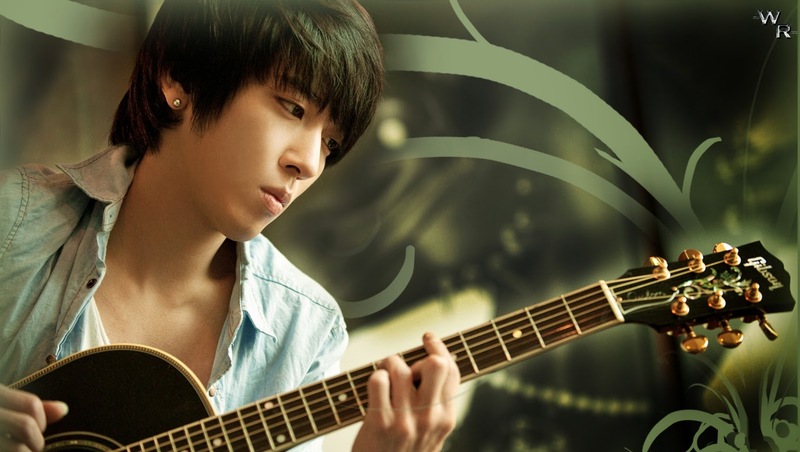 Yonghwa learned guitar from his friend and he says the guitar is an easy instrument to play. Yonghwa had the nickname 'Nuisance MC' because he often make many mistakes when he was as MC for SBS Inkigayo music program on its merit. Thus he was always jealous of the ability of MC Minhyuk to bring the show pretty well. All that, makesYonghwa continue the practice to bring the show well. Yonghwa once said that Jungshinand Minhyuk a member of the most popular among girl fans while Jong Hyun is a member of the most handsome. 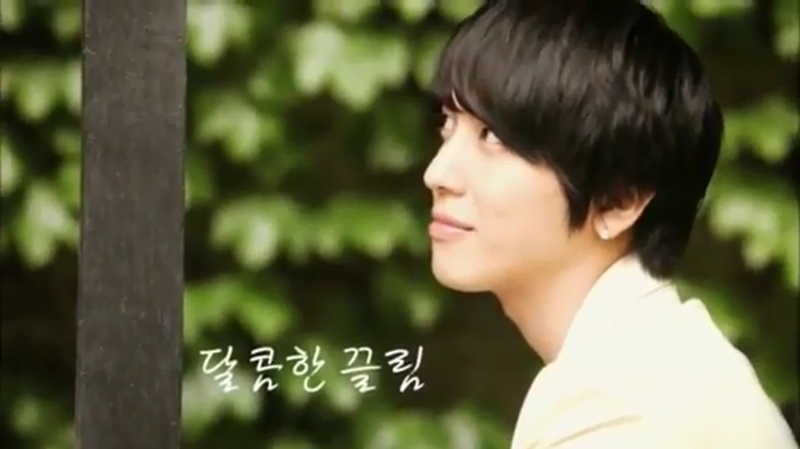 Yonghwa also once told that he did not have any impression when he first saw Jungshin, except about his height. In February 2010, Yonghwa make his appearance on MBC We Got Married with Girls' Generations maknae Seohyun who become his wife. They filmed their final episode of We Got Married on 15 March 2011. 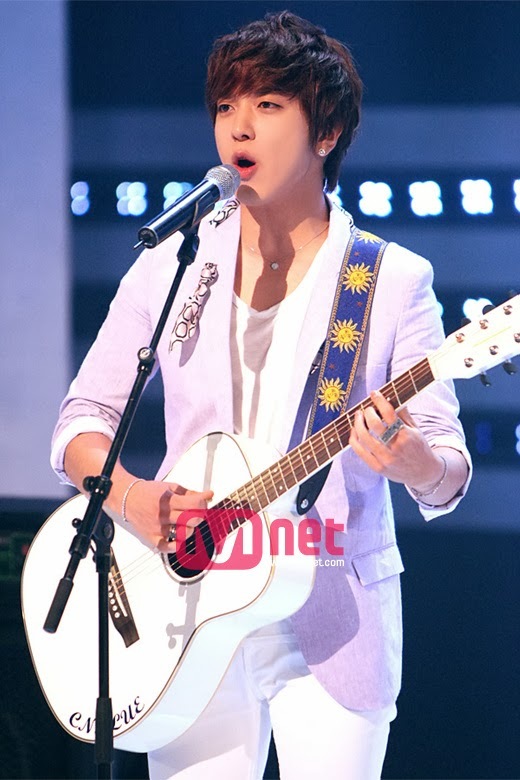 On 25 May 2010, an FNC Music Entertainment representative announced that Yonghwa had been diagnosed with vocal cord nodules and acute laryngitis. 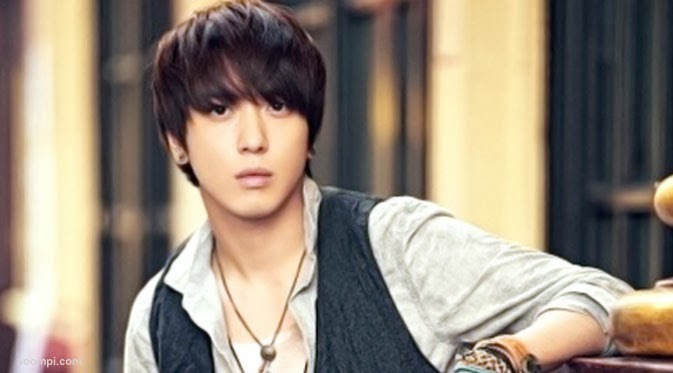 Yonghwa was hospitalized for treatment from 24 to 27 May 2010 and may require surgery in future. On July 18, 2010, Yonghwa officially started as one of the new hosts of SBS's Inkigayo together with f(x) Sulli and 2AM Jo Kwon. 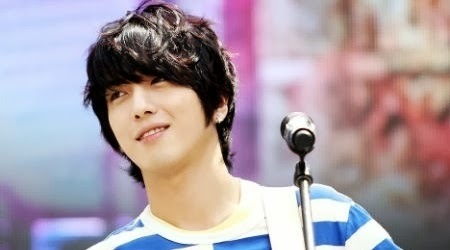 On June 29, 2011 Yonghwa was cast in MBC television drama 'Heartstrings' with Korean Actress Park Shin Hye. In 2011, Yonghwa including male artist with a smokey-eye sexiest in 2011. Jung Yonghwa most recent appearance as MC was in MBC's Music Core on April 7, 2012, together with Girls' Generation Seohyun and Hyoyeon. He replaced Girls' Generation Tiffany and Taeyeon. Yonghwa also won 5 in a poll ranking the most charismatic leaders and rank options Daum netizen MTV version 7 K in the year 2011.